New York, December 6, 2016 — Turkmen authorities should release radio journalist Khudayberdy Allashov and cease retaliating against journalists with trumped-up charges, the Committee to Protect Journalists said today. 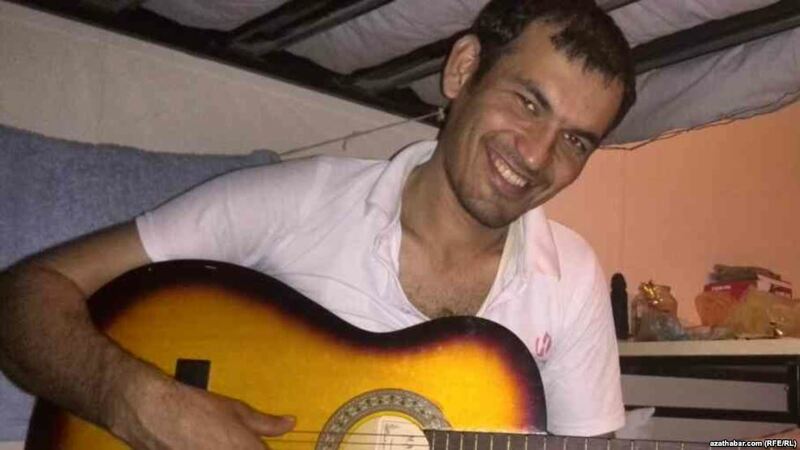 Police in the Dashoguz region of northern Turkmenistan on December 3 arrested Allashov, a contributor to the U.S.-government-funded broadcaster Radio Free Europe/Radio Liberty’s Turkmen service, and charged him with possessing a banned substance. His employer learned about the incident yesterday. Allashov joined Radio Azatlyk in October 2016. RFE/RL in its statement said that Allashov had reported under the pseudonym Mekan Tashliyev. Under that name, the journalist had reported on forced labor during the recent cotton harvest, a food shortage in the Dashoguz province, and delays in paying public salaries. RFE/RL’s President Thomas Kent said that Allashov’s arrest was an attempt by Turkmen authorities to silence Radio Azatlyk’s critical reporting. «Over the last 18 months our reporters have been arrested, held incommunicado, beaten, interrogated, threatened, and arbitrarily jailed, and we hold the Turkmen government responsible,» he said in a statement yesterday. 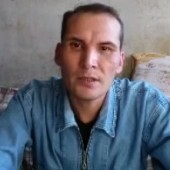 Saparmamed Nepeskuliyev, a contributor to Radio Azatlyk and the independent news website Alternative Turkmenistan News (ATN), has been in jail since July 2015 on trumped-up charges. Ogulsapar Muradova, Radio Azatlyk’s reporter, died in prison in 2006. Her body, bearing serious head and neck injuries, was returned to her family in September 2006, CPJ reported at the time. No investigation has ever been disclosed. RFE/RL is the last foreign broadcaster to maintain a network of correspondents in the closed Central Asian state. Radio Azatlyk is the only source of Turkmen-language news available in Turkmenistan other than pro-government media.